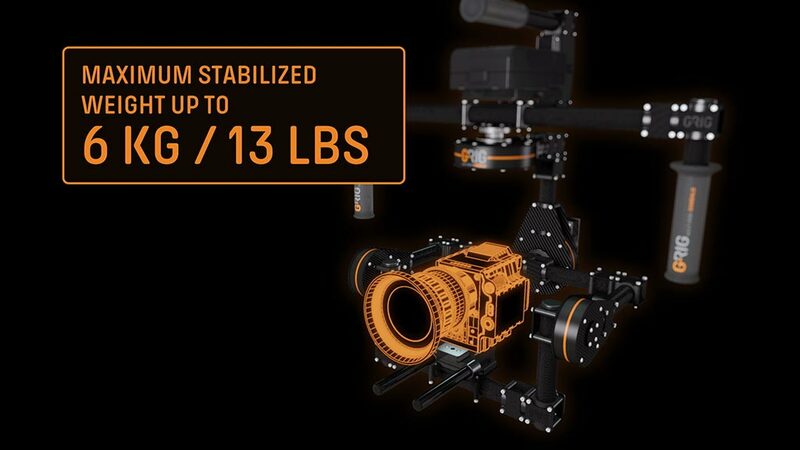 G-RIG Solid State Gimbals offers high-end camera stabilizing systems. 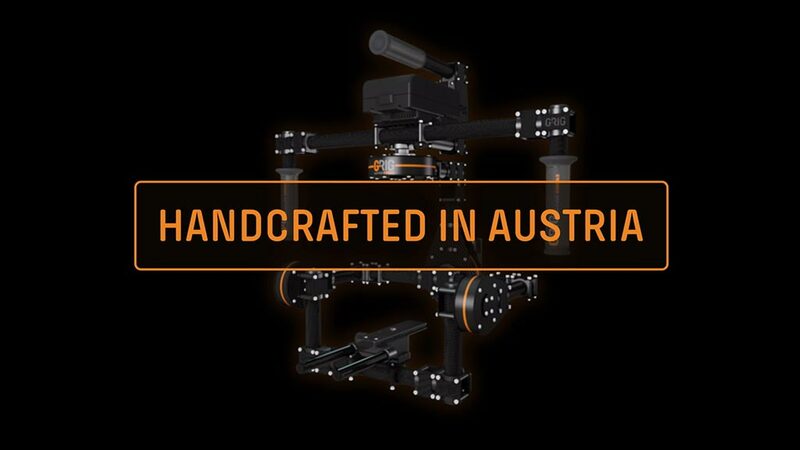 Our products are produced in Austria for a world wide range of filmmakers and cinematographers. 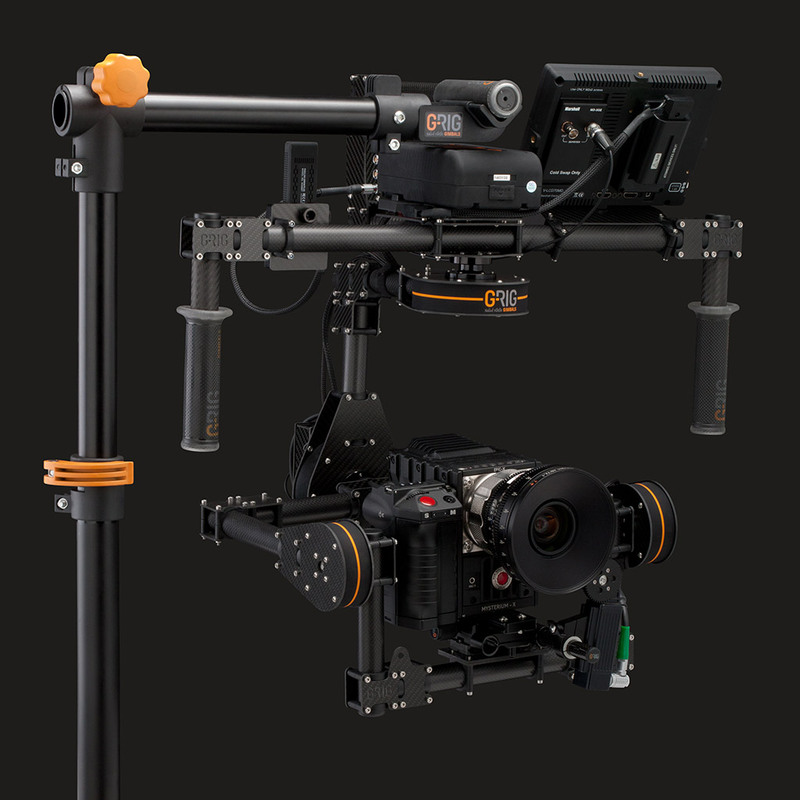 When it comes to balanced camera systems, you only go for the best? 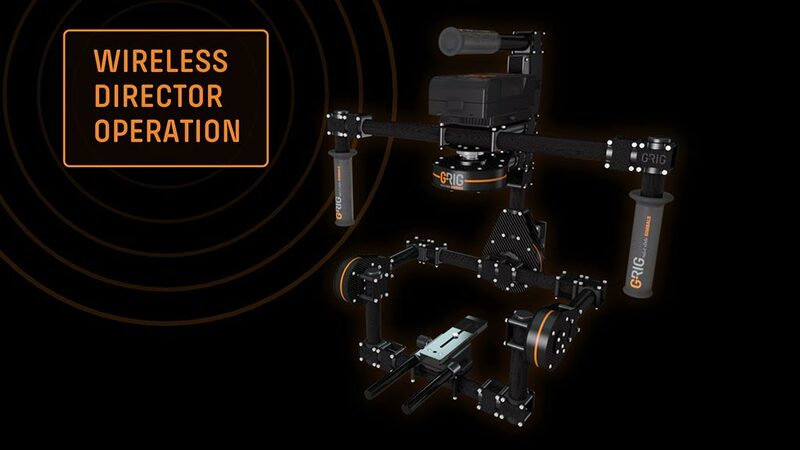 You demand technical perfection, maximum reliability and revolutionary design? 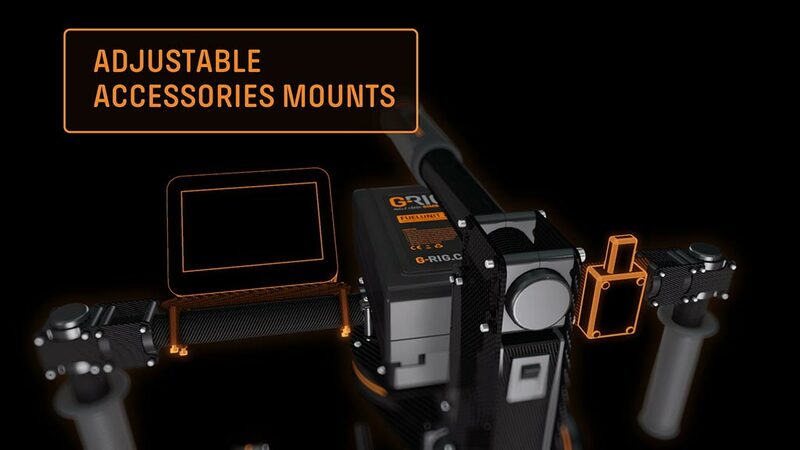 You want all this along with easy handling and without the need of additional components? 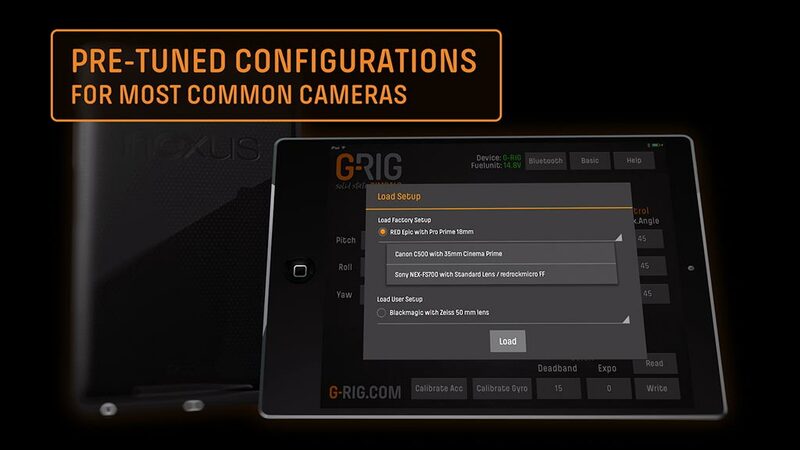 We built a system that is instantly ready to use and doesn‘t need complicated training. 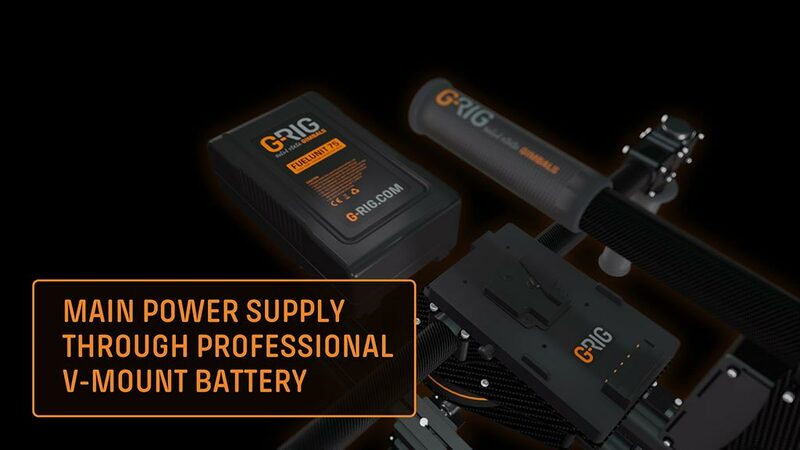 G-RIG® products are highly sophisticated: ball bearings, central power supply and extremely powerful motors - we are talking about pure hightech. 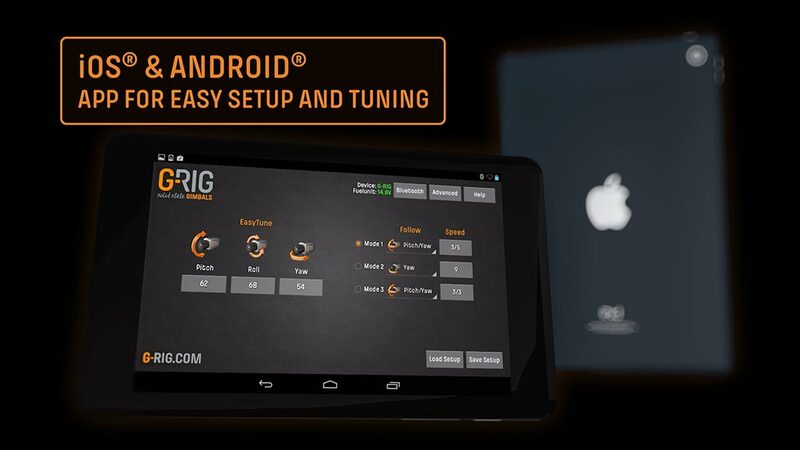 With more than 20 years of experience and passion in research and state-of-the-art development, our team hand-crafts sophisticated ready-to-use products for your productions - right out of the box. 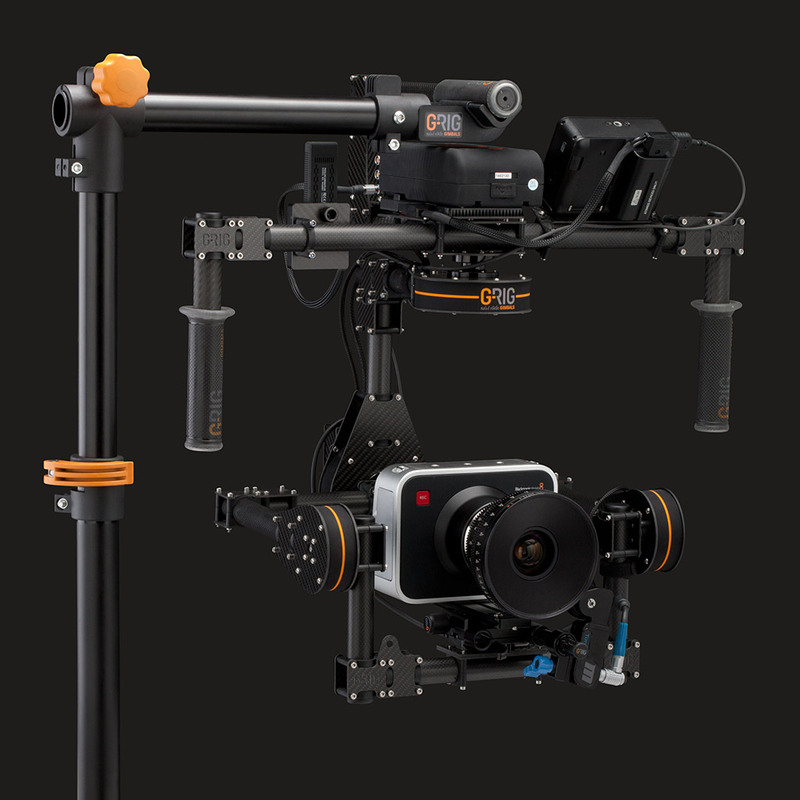 The VALOS will be delivered with a professional V-Mount battery, charger and easy setup applications for iOS® & Android® devices as well as a fully adjustable rod support. From here on, you can focus on your creativity and forget about the rest. The G-RIG® VALOS is going to bring the ultimate stability to your shots and enable you to find completely new perspectives. No matter how you move. Go for it. Run for it. Jump for it. 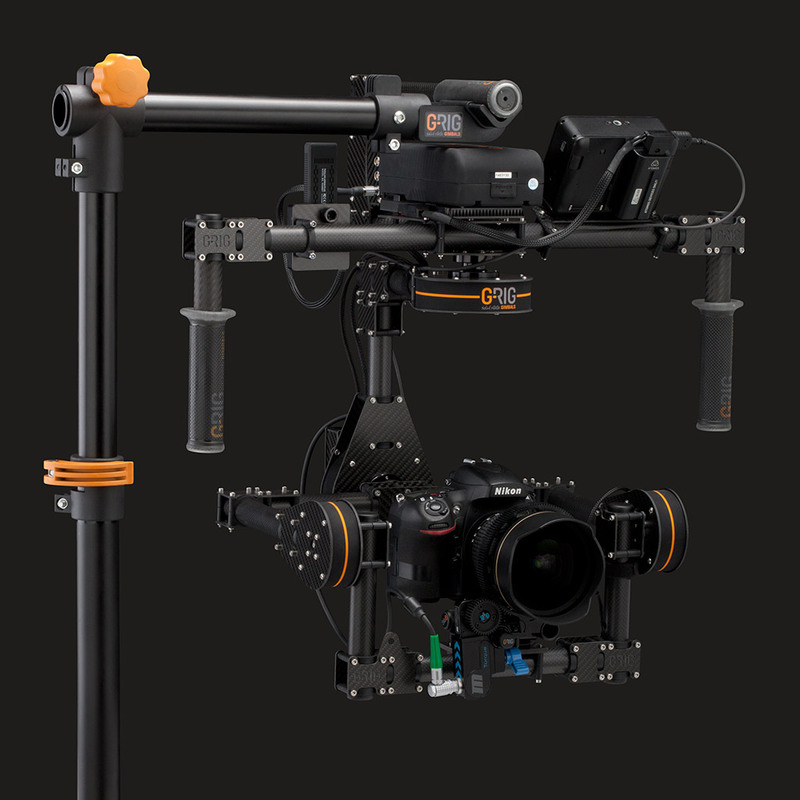 G-RIG’s novel camera system VALOS is a motor-operated 3-axis system that stabilizes filming and substantially enhances hand-held camera shots. 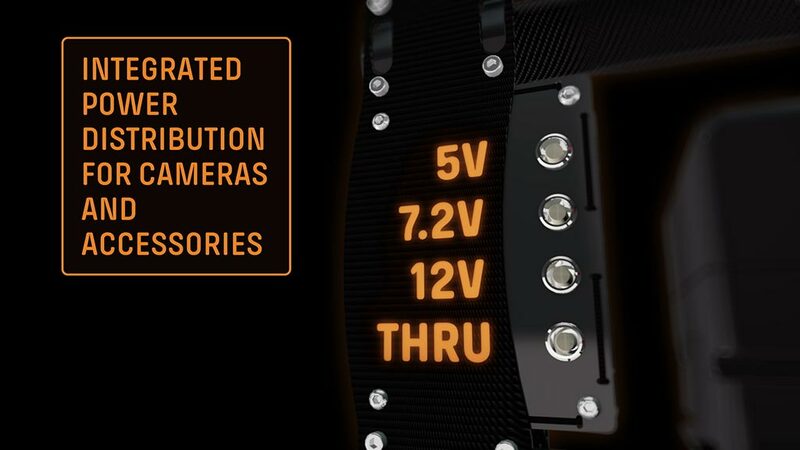 VALOS is also splash-proof and can also be used in rainy conditions. 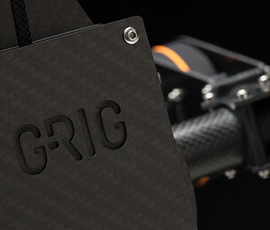 G-RIG offers an optional replacement service for full production support around the world. 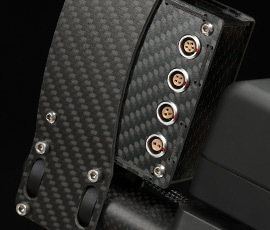 You are interested in our special service? Just send us an email and we get back to you with all the details. 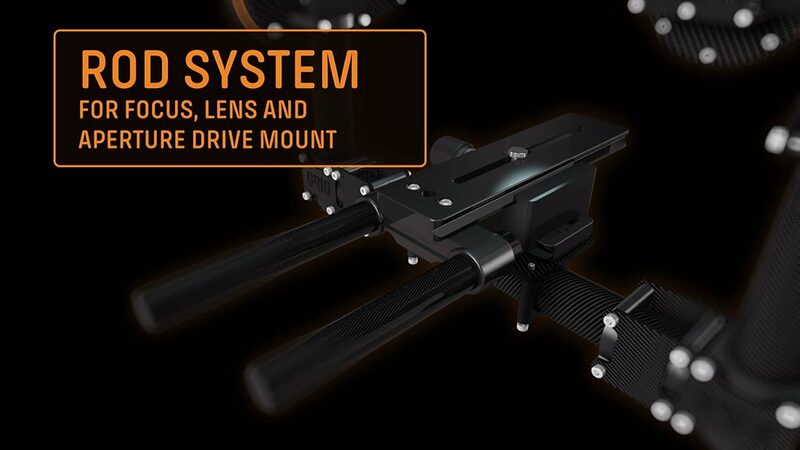 With the VALOS, it is possible to shoot on, out of or in vehicles without any additional mounting. 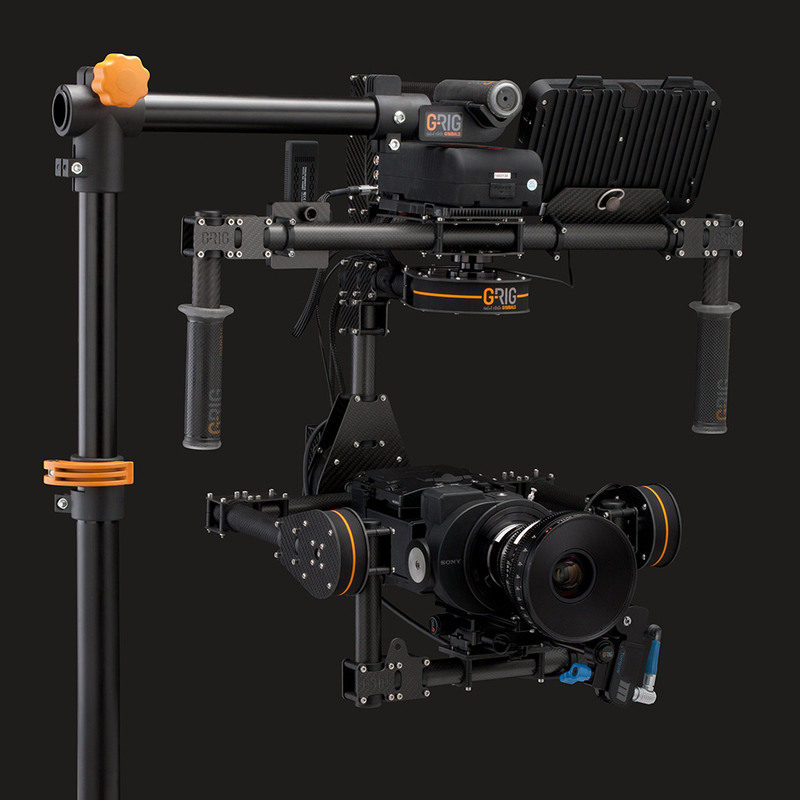 The system also stabilizes filming from aircrafts, e.g. 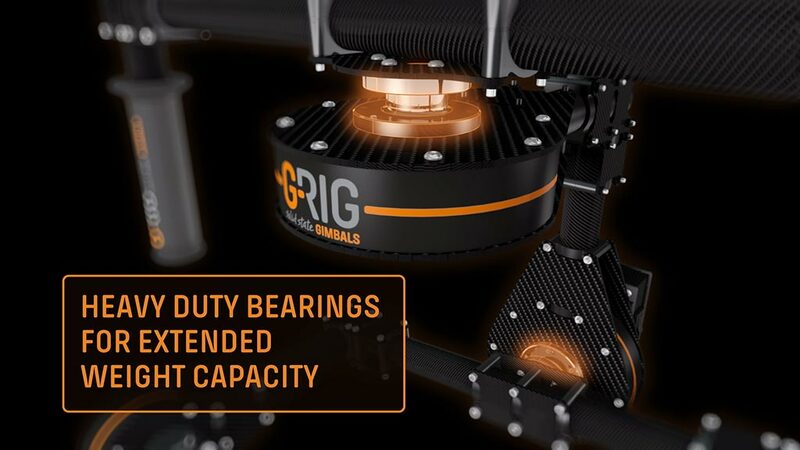 helicopters. 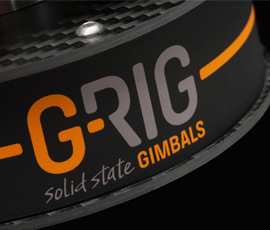 Of course, it can be used on in-line-skates or Segways as well. 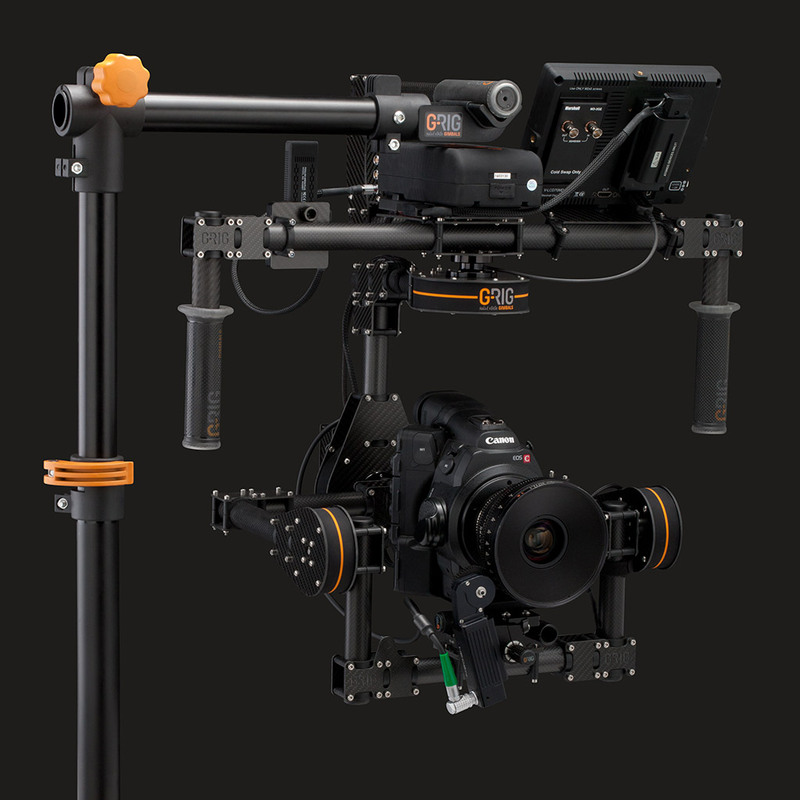 The system is basically designed for movie cameras up to 6 kg. 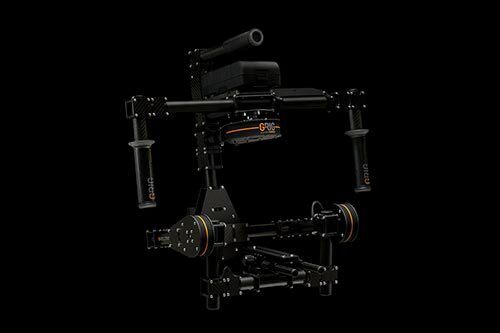 The architecture of VALOS makes it independent from any kind of attachment to the floor, vehicles, persons or other given options and still delivers perfect shooting results. 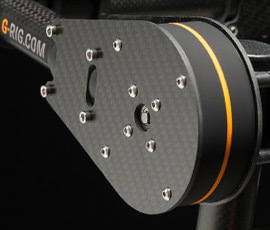 Most common camera models are supported by the VALOS. 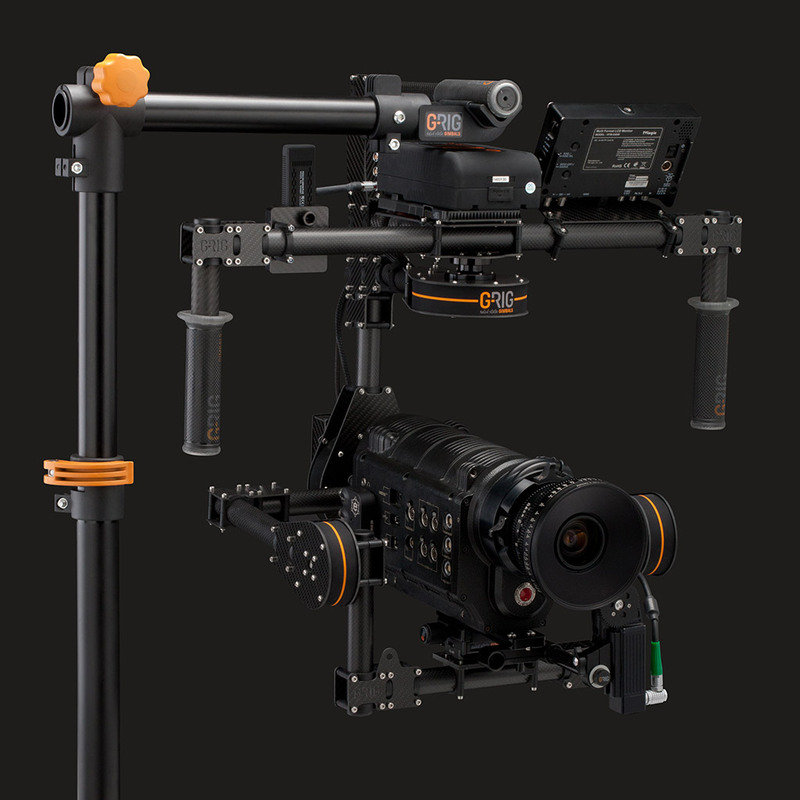 The huge inner space offers room from DSLRs up to professional cameras like Red® Epic, Canon® C-series or Sony® NEX-FS700 in combination with high-end lenses.